Reducers to match the inside diameter of Pexgol pipes to steel pipes or pipes made from other materials. Adaptors for Pexgol pipes with the same ID and different OD. To order the Pexgol special reducers/adaptors, please consult Pexgol’s application engineer. 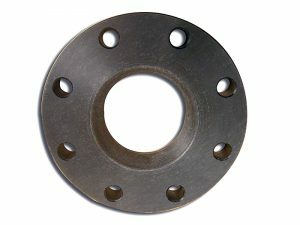 Spacers which are installed between Pexgol pipes and butterfly valves to allow the opening of the valve.